When writer/director Shea E. Butler was looking to get this award winning short film off the ground she turned to Monkeys & Parrots producer Jane Loughman. Together they recruited talented performers Richard Roundtree (Se7en,Shaft,Brick), and Lawrence Gilliard Jr. (The Wire, Walking Dead), shooting the film on a tight schedule and minuscule budget. 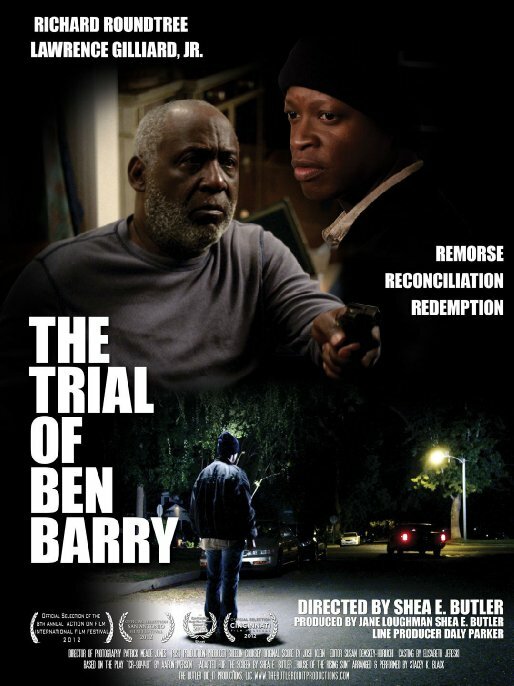 The Trial of Ben Barry film has gone on to win multiple awards and nominations at many prestigious film festivals around the world. 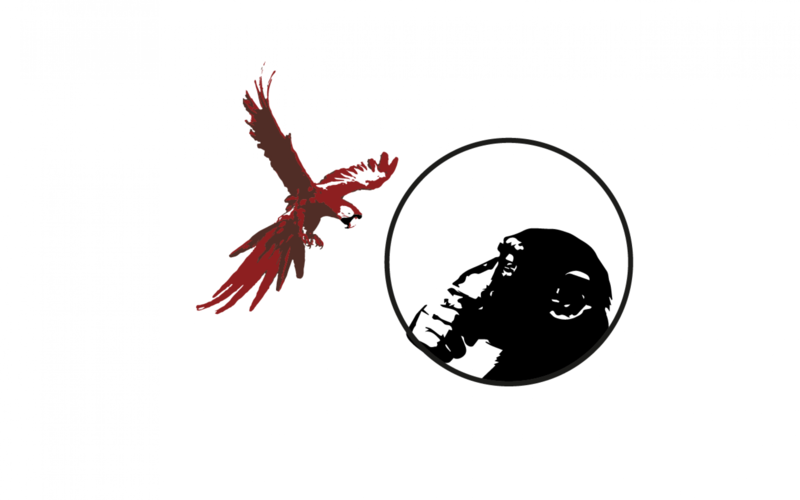 Monkeys & Parrots has a unique fan-centric approach to the creation of engaging, informative and entertaining online content. We’re fans, connecting, collaborating and creating with like-minded influencers to come up with playful, innovative, targeted and branded shows that appeal to the fan in everyone. Monkeys & Parrots understands that gaming is an essential to the future of education and entertainment. We have partnered with highly talented programmers, game studios and development teams to help create the next generation of console, desktop and mobile apps. We are thrilled to be exploring the development of tools and storytelling techniques necessary to bring film and television quality content to a host of VR platforms and devices.